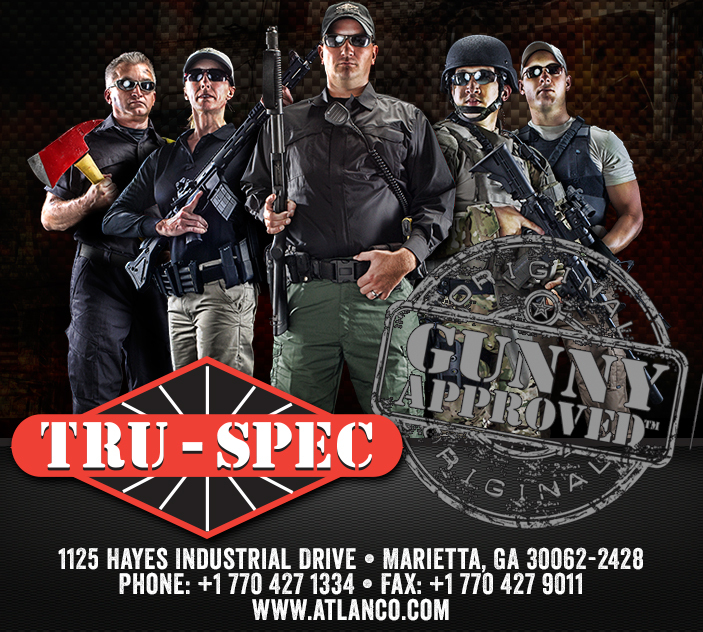 Atlanta-based ATLANCO® was founded in the late 1950 and has been one of the leading suppliers of personal equipment, material, and uniforms to the military, law enforcement, and public safety markets. Originally known as Atlanta Army Navy Supply, the company has grown from a regional distributor of military surplus items to over 1,000 employees with manufacturing operations and partnerships in Honduras, Indonesia, Korea, China, and the Dominican Republic.To the many thousands of police, firefighters, EMTs and military personnel who use and depend on its products daily, the names ATLANCO®, 5IVE STAR GEAR® and TRU-SPEC®; have become synonymous with quality, innovation and service. The company's extensive range of products can be found on its website and in licensed retail locations nationwide, and since 2000, it has been using Microsoft Dynamics AX to manage operations with Sunrise business intelligence solutions. By 2013, ATLANCO had already been through two other business intelligence solutions that were implemented to deliver visual insights from Microsoft Dynamics AX and other legacy systems. Outside sales representatives had limited graphical visibility into data about their regional sales performance, order fulfillment statuses,and customer trends—and they couldn’t access data out in the field. Meanwhile, the IT team was strained to support requests for reporting, so often business users would take matters into their own hands and create their own spreadsheets. At all levels of the organization, people were spending several hours manipulating information on their own, creating unintentional consequences and erroneous intelligence that lead to poor decision making. designed to help executives, account managers, customer service and even customers manage their day-to-day tasks. The new capabilities provided better access to sales and order information, and one version of the truth. Now finance, operations, service, and sales all speak from the same metrics and this includes consumption from the web, mobile and Excel. As more phases rolled out, other business users were enjoyed their own revenue-impacting success. The CFO can now monitor aging customer receivables in a new visual and remote way, without relying on IT services to deliver the information. Executives and sales now have a graphical view of current and historical top sellers, and can experience a rich data discovery and analysis experience by region. And they even deployed a trade show app to help to help collect orders offline as well as put a powerful tool in the hands of buyers to help them make better decisions. As the momentum grows and iteratively builds on earlier releases, visual insights cross more data sources, provide predictive experiences, and enable BI-driven workflows. "The diligence and expertise of the Sunrise Team assigned to us definitely provided us an advantage which I do not feel we would have gotten from any other Microsoft Partner. Once we expanded on our Microsoft Dynamics AX upgrade with business intelligence, we were able to see trends we could never visualize before. For example, we were thinking about discontinuing the OD color of our popular tactical pants because of perceptions that it wasn't selling well. Then with analytics, we were able to determine that we were actually starting to see an upwards trend and now they are selling like hotcakes. We would have never seen this trend this quickly before. Without a doubt, the opportunity and productivity gains justify the investment."